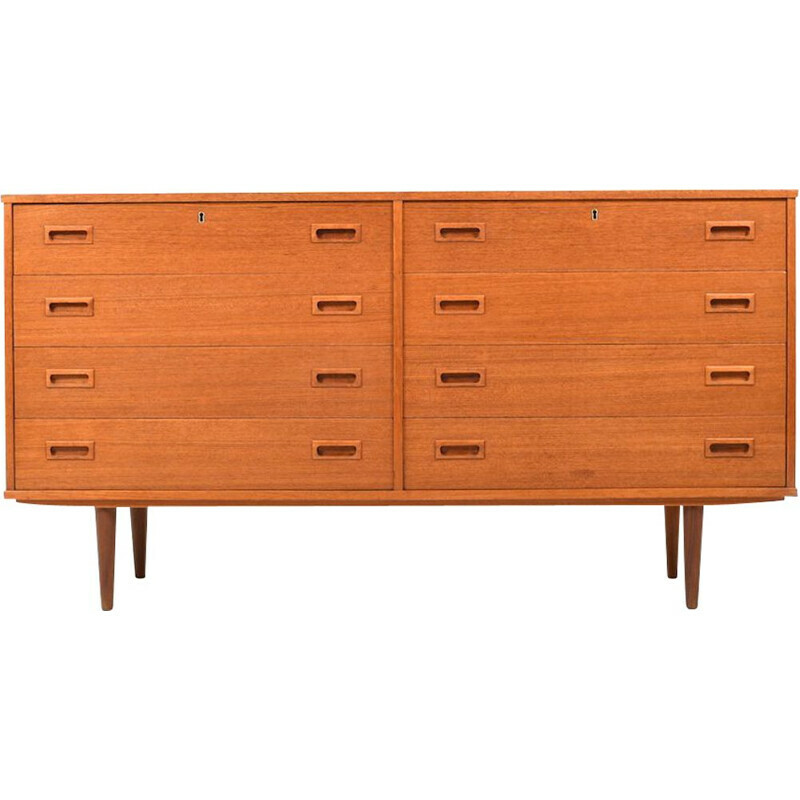 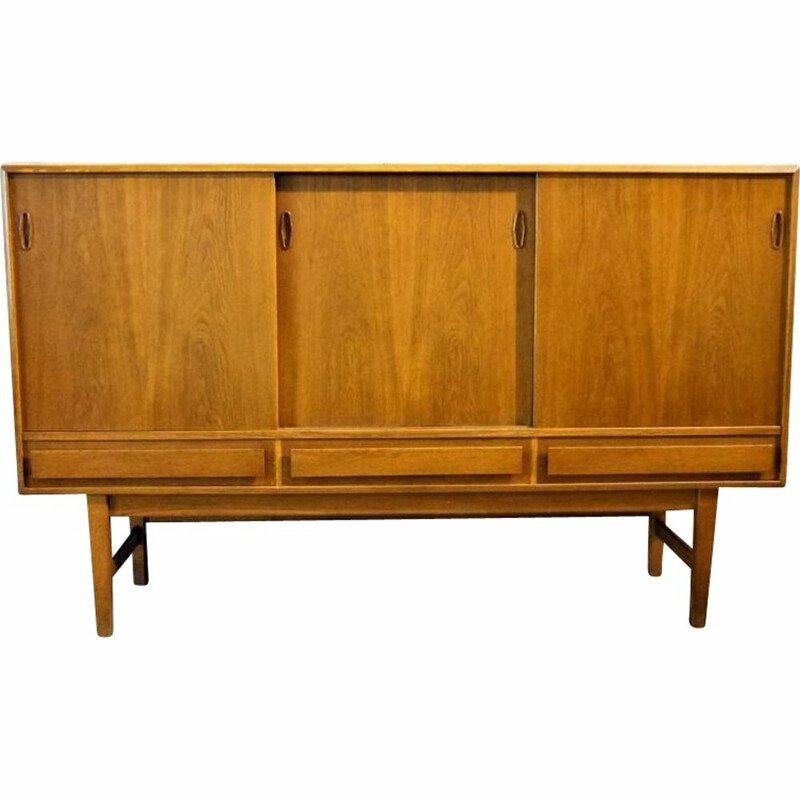 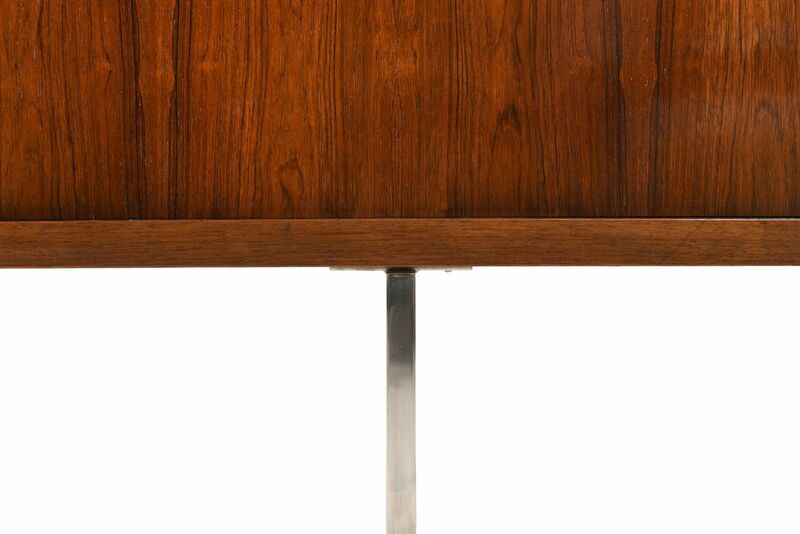 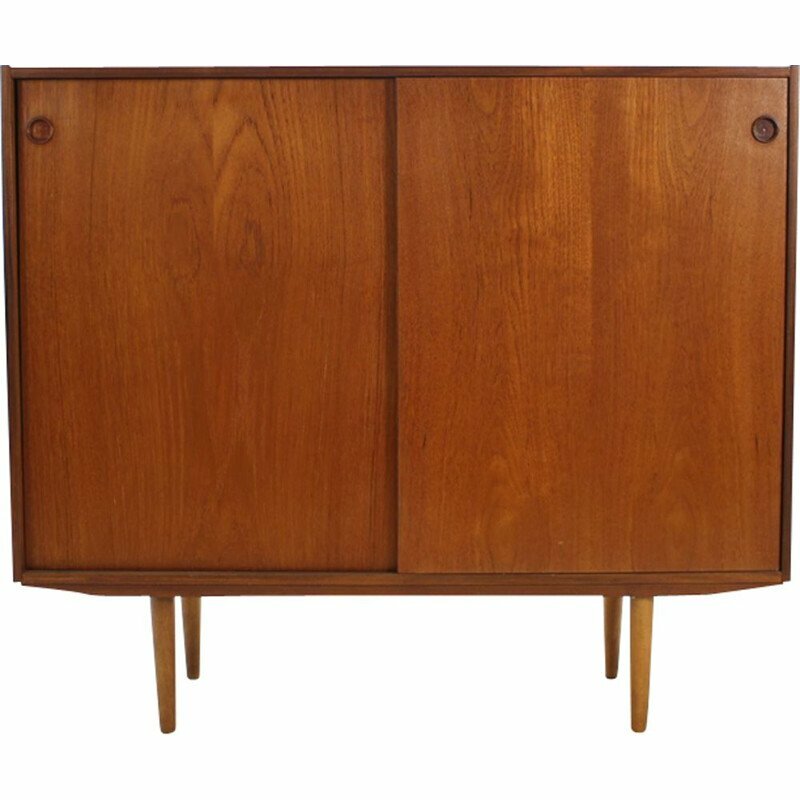 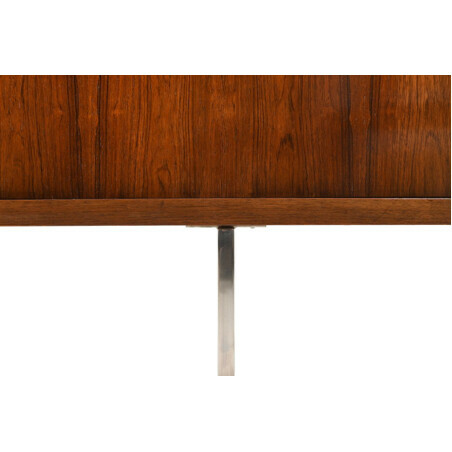 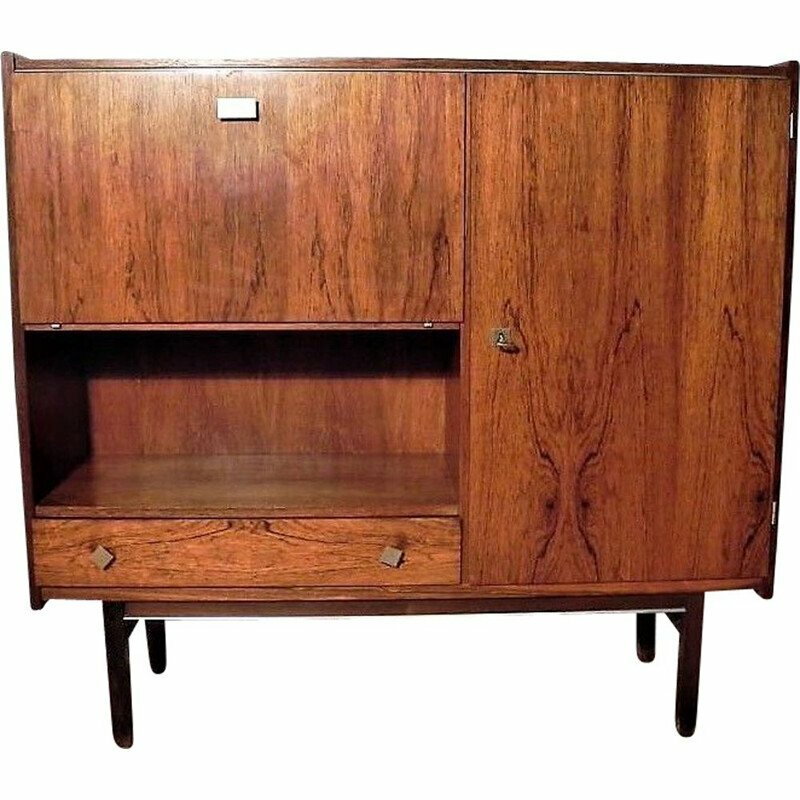 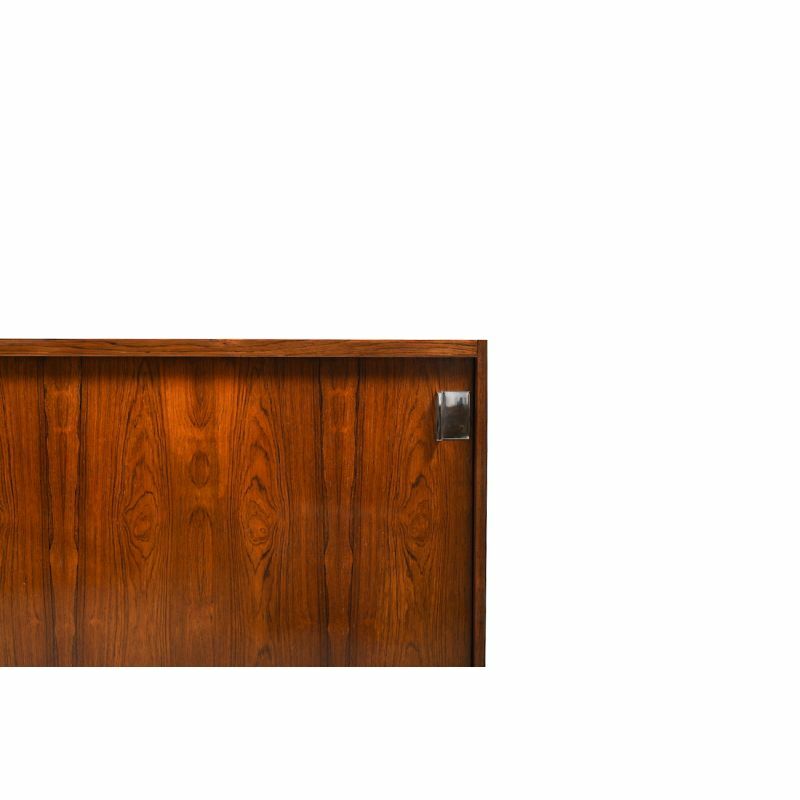 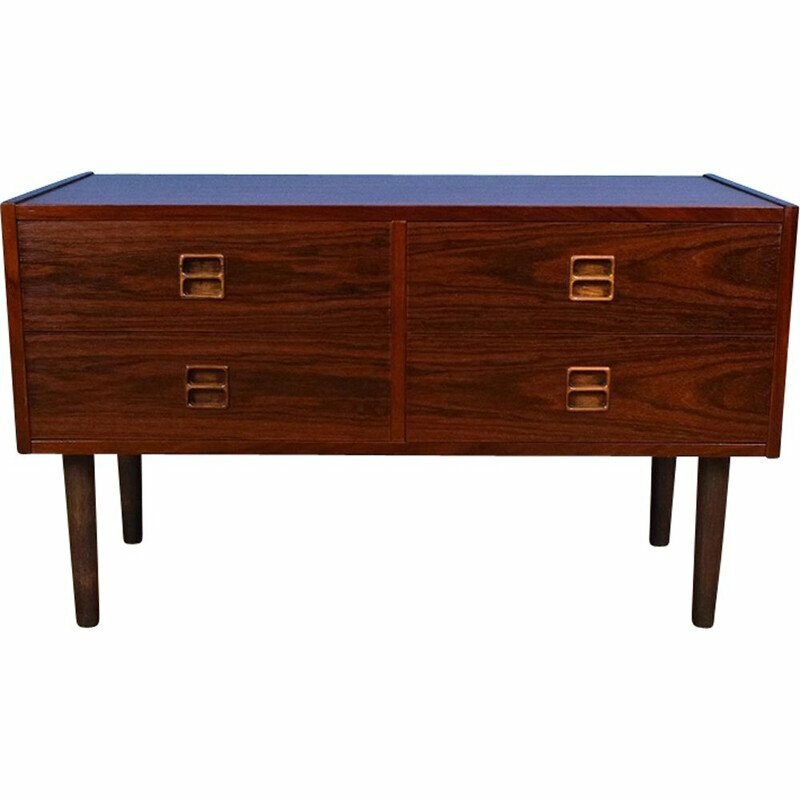 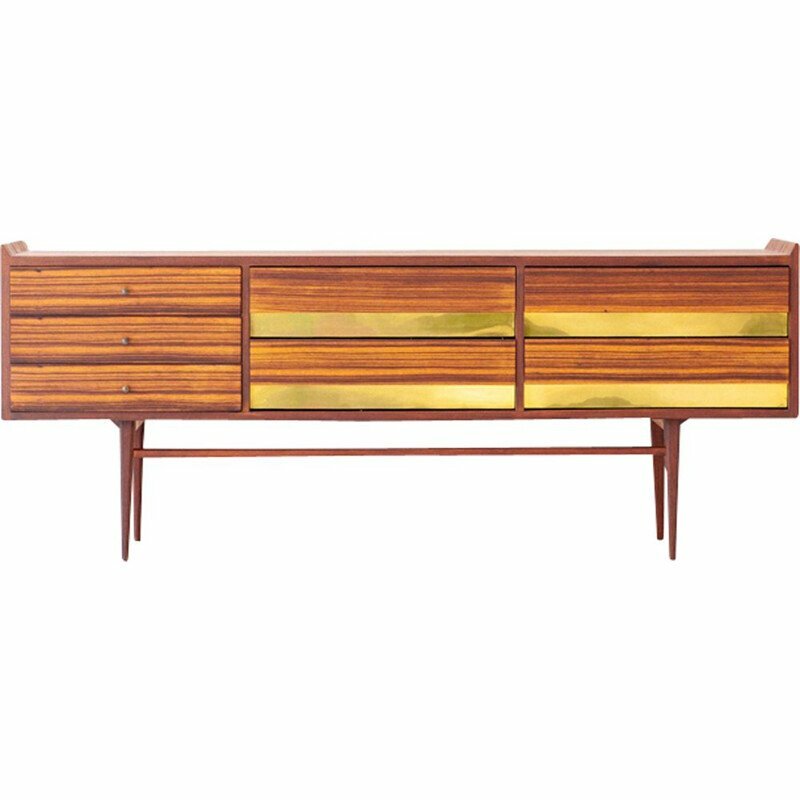 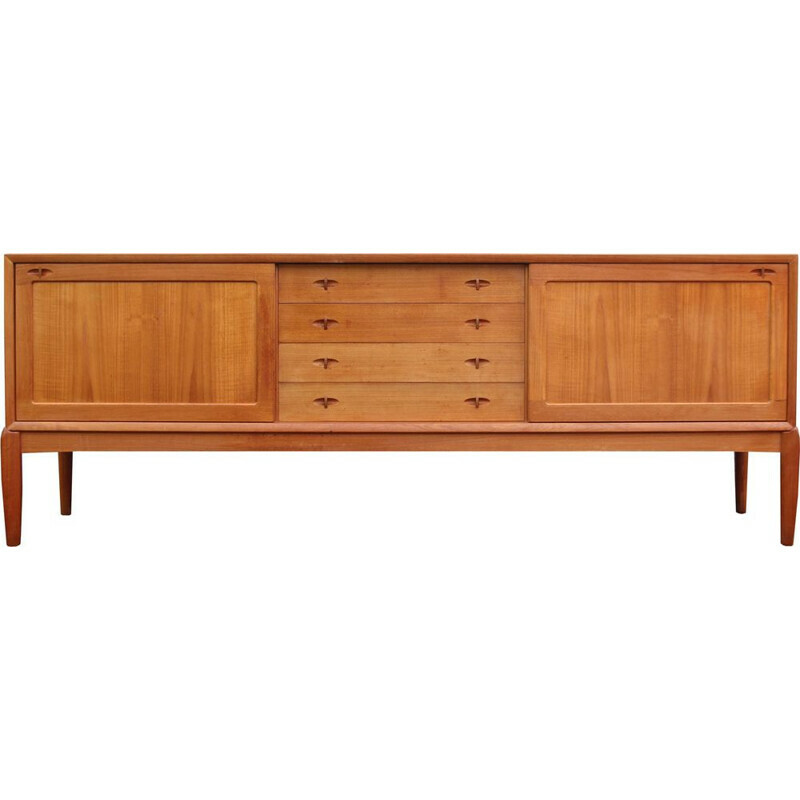 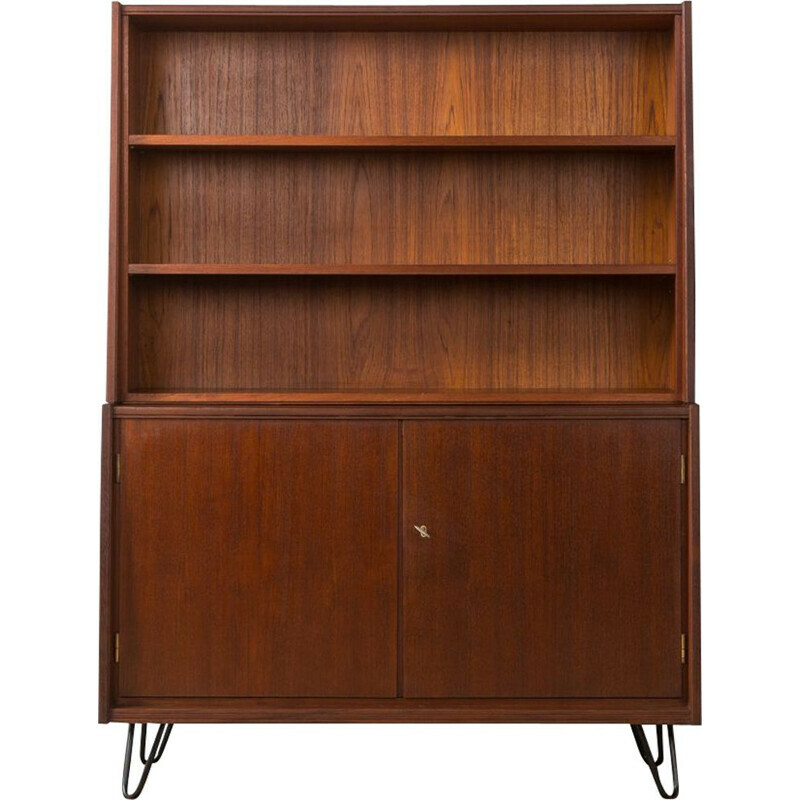 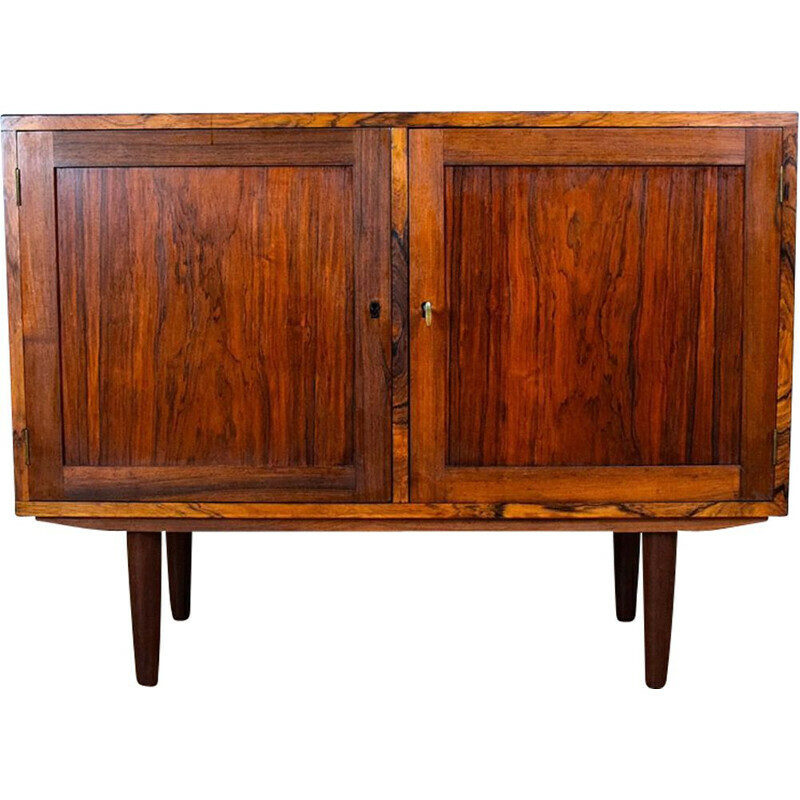 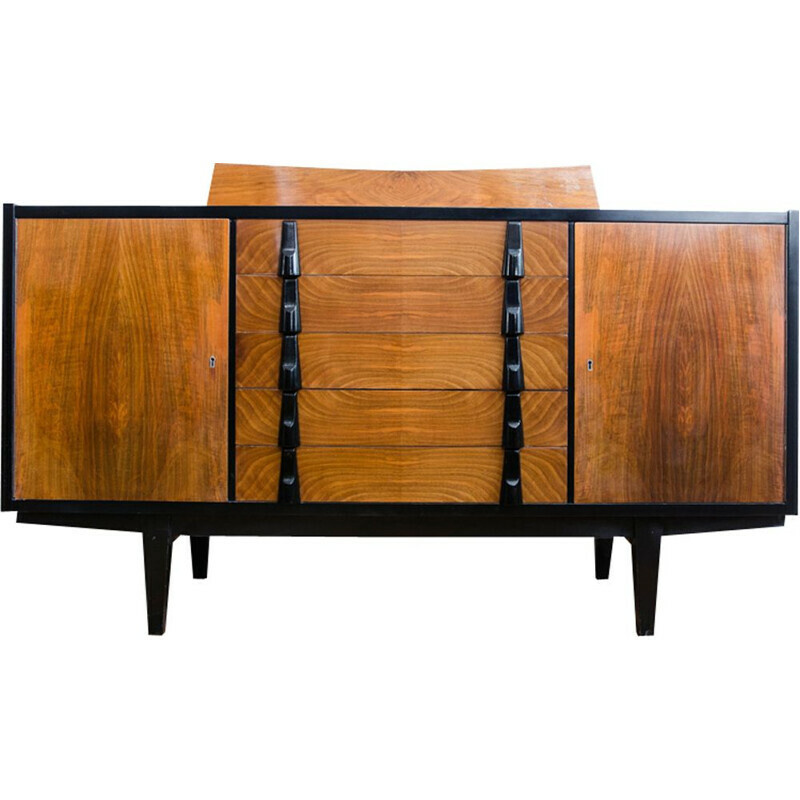 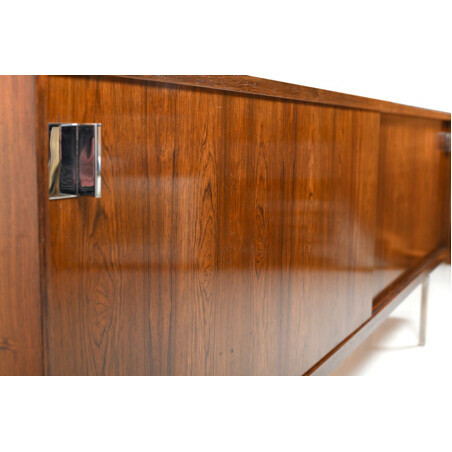 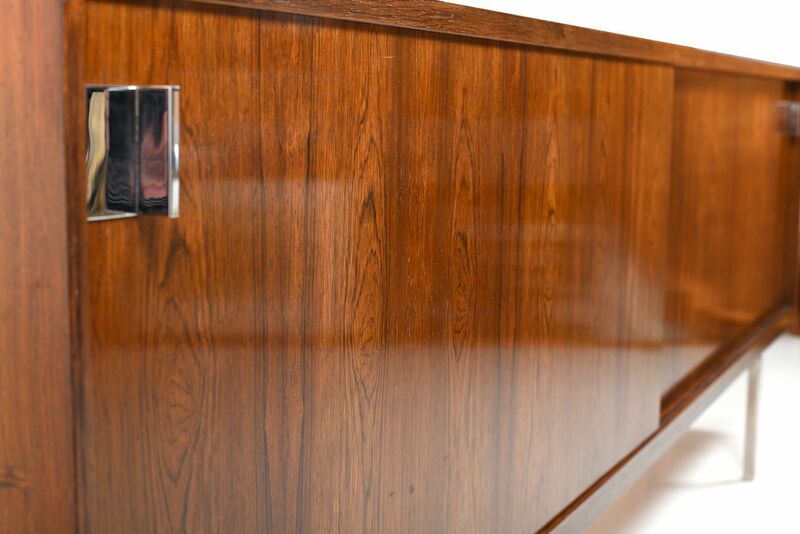 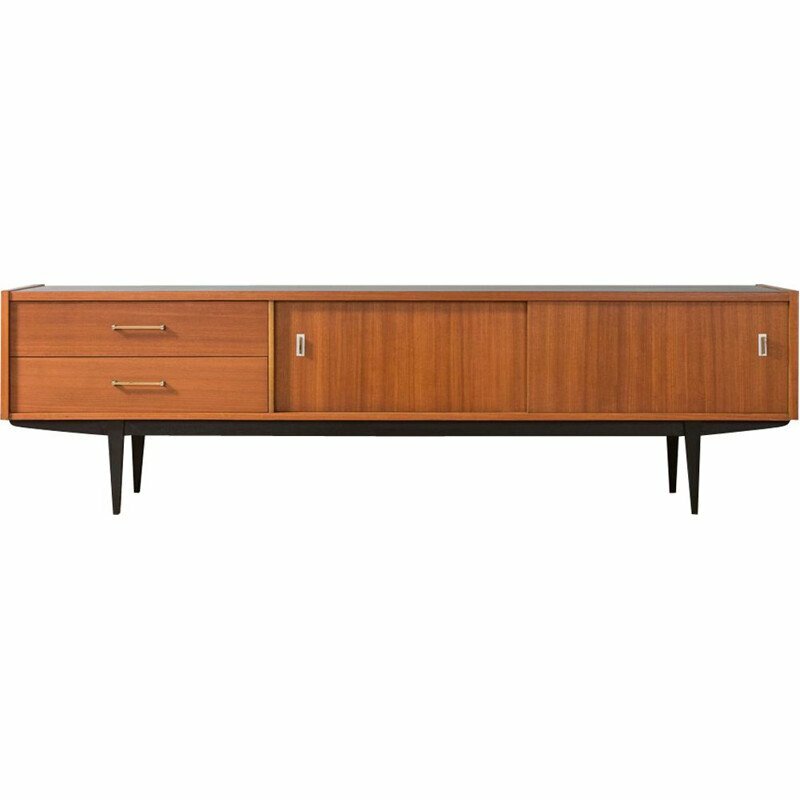 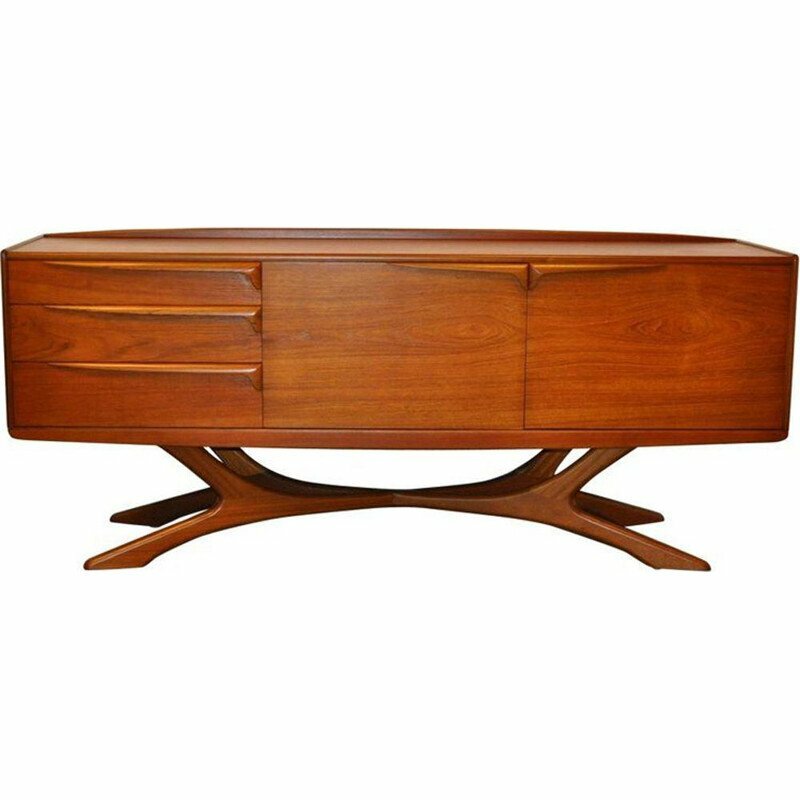 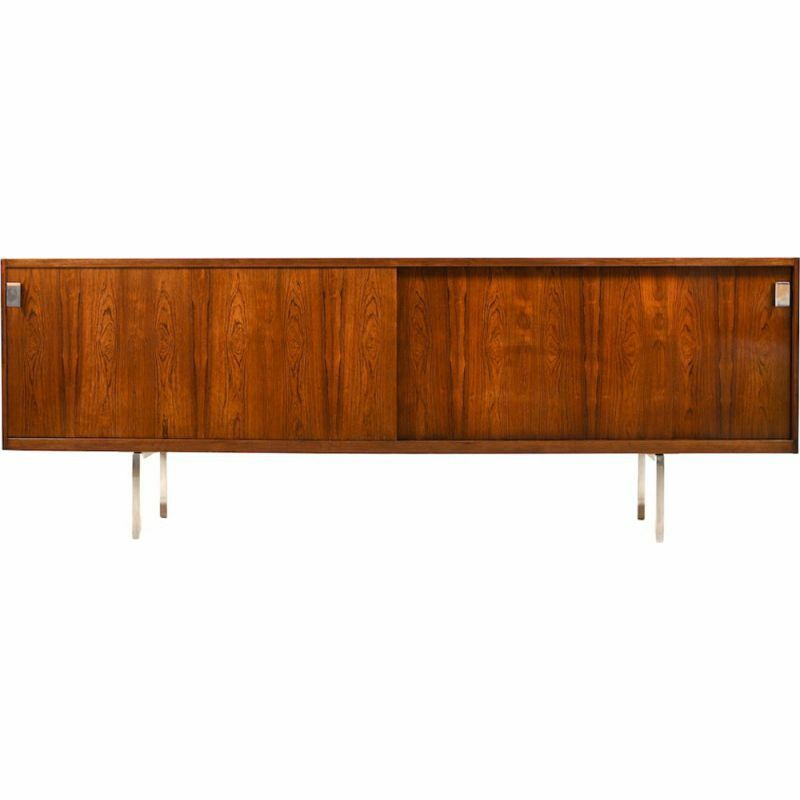 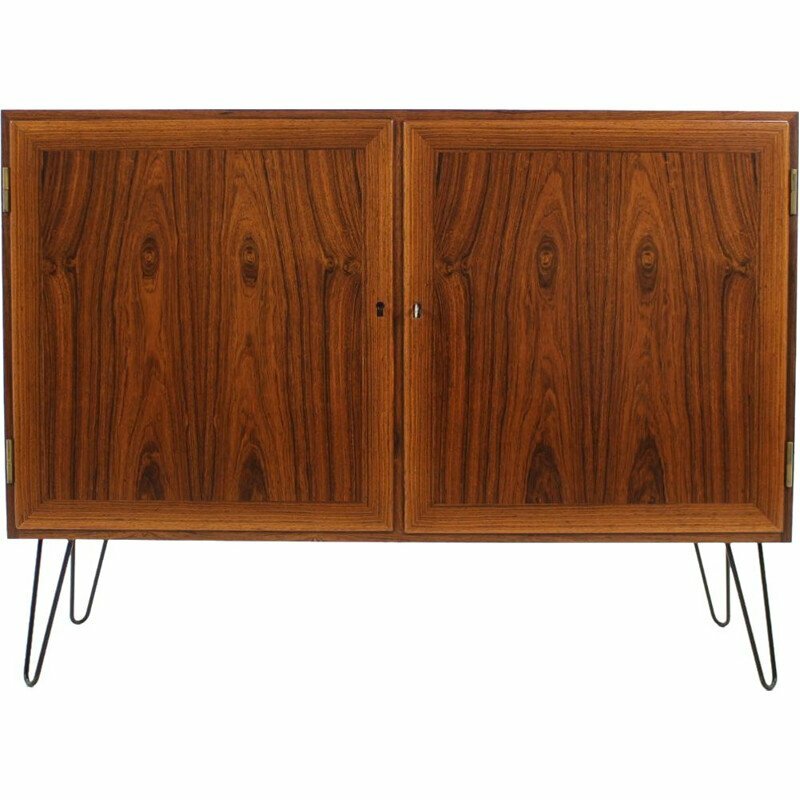 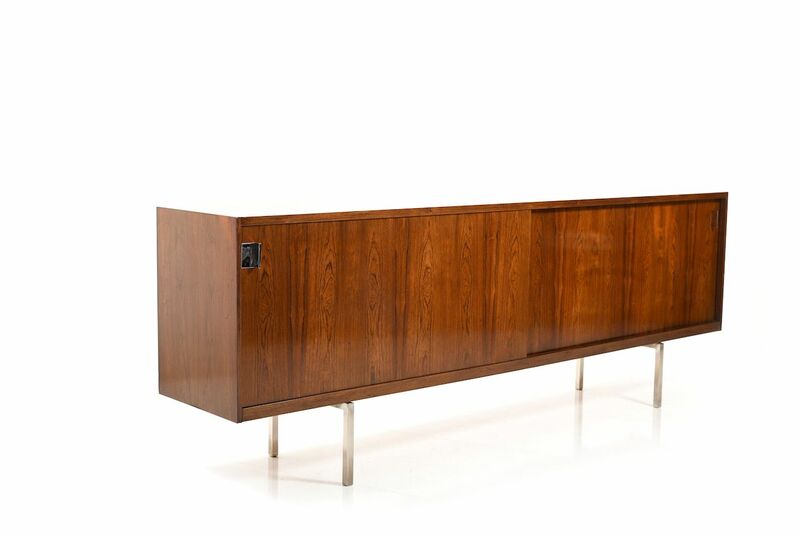 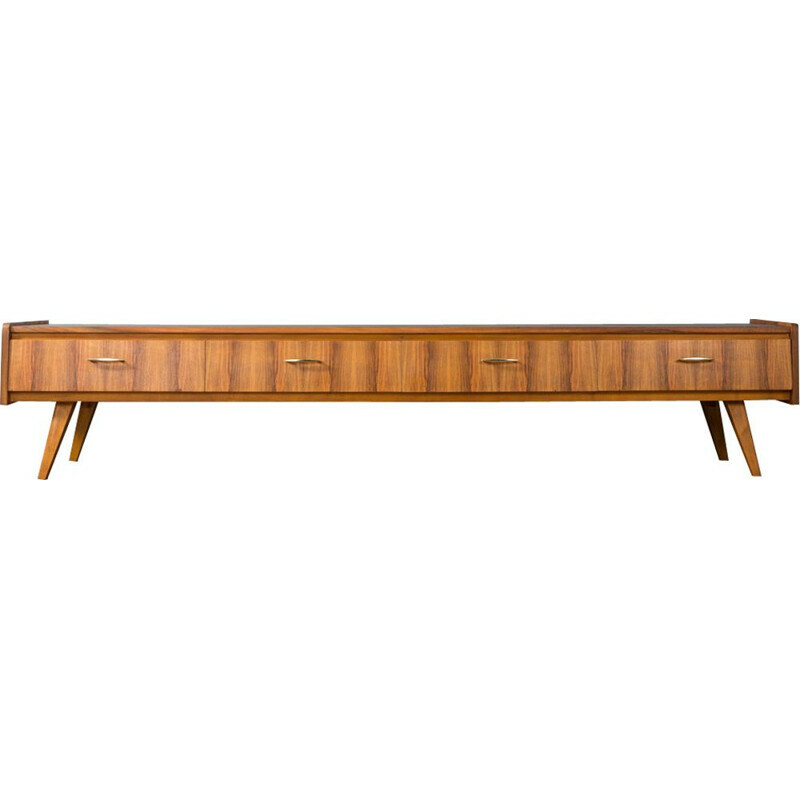 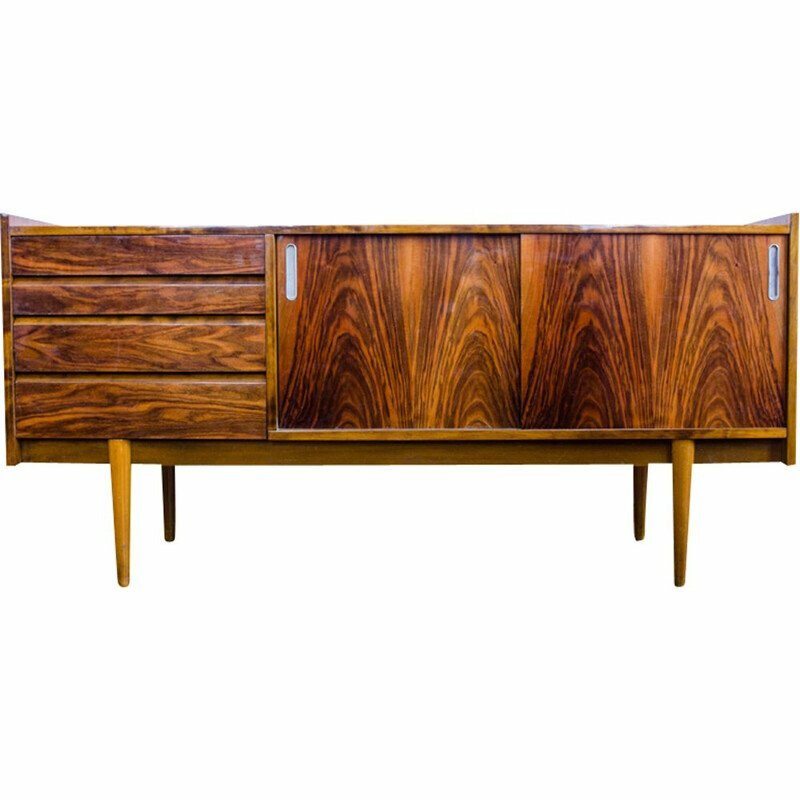 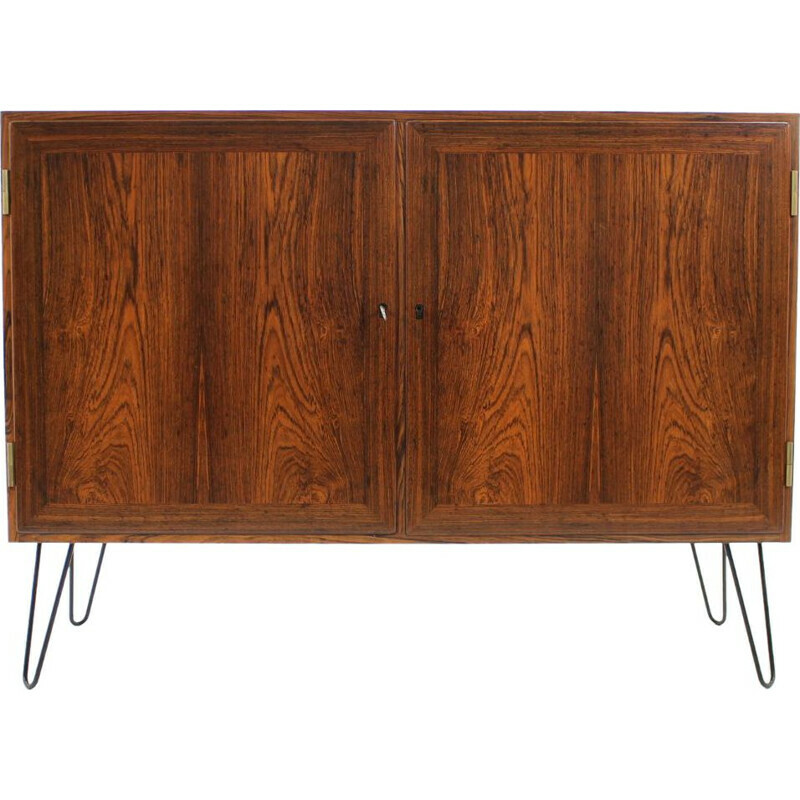 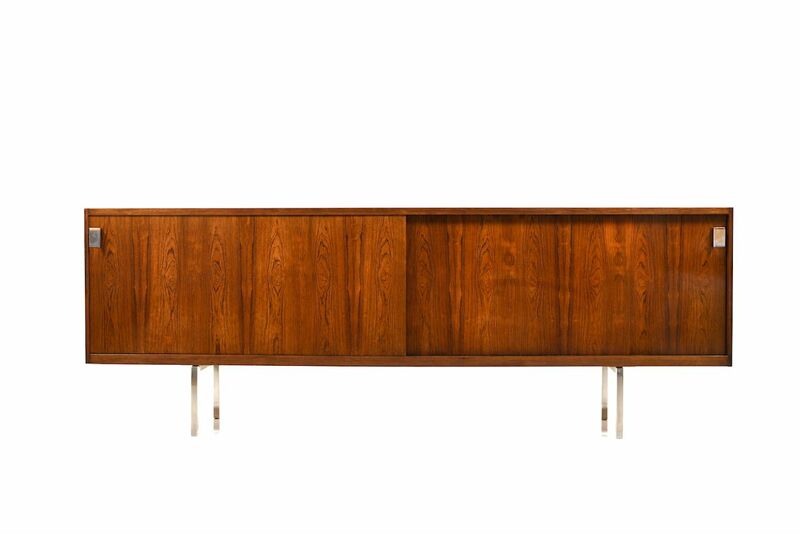 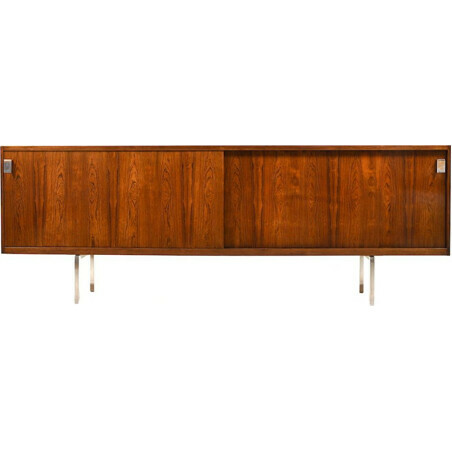 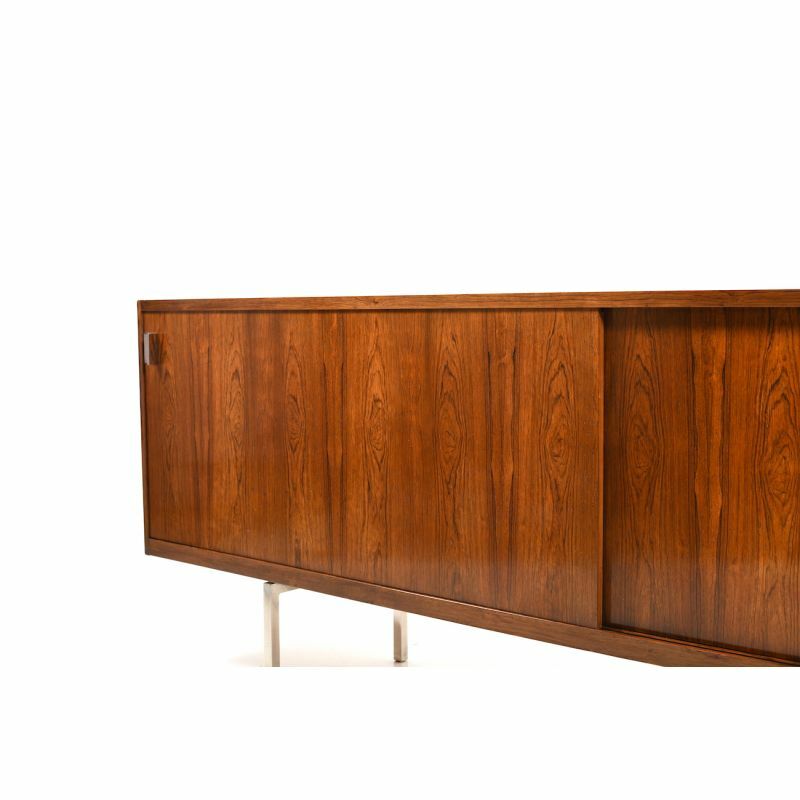 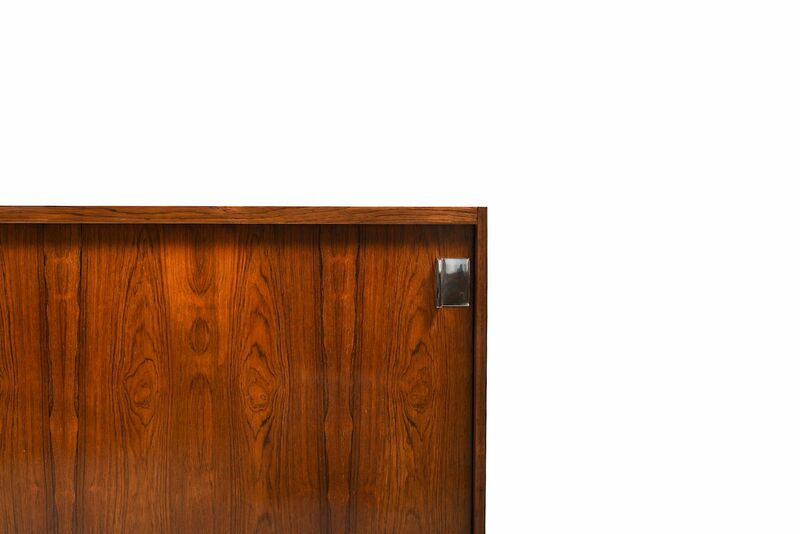 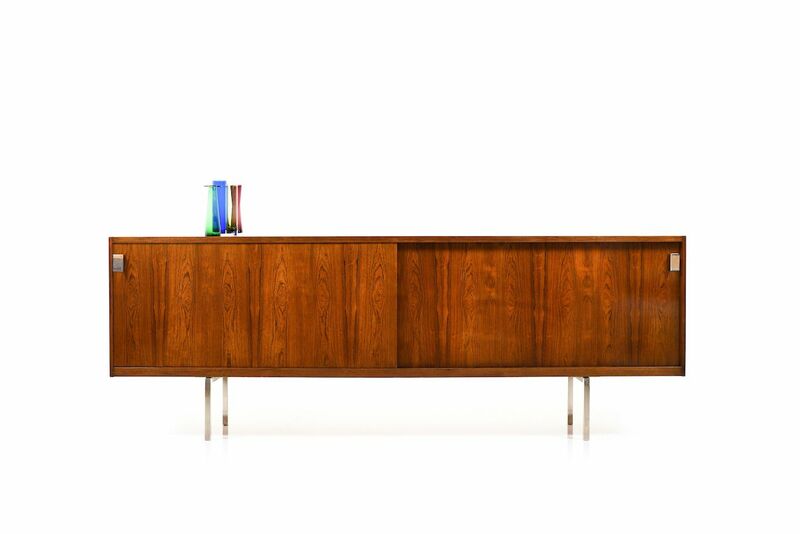 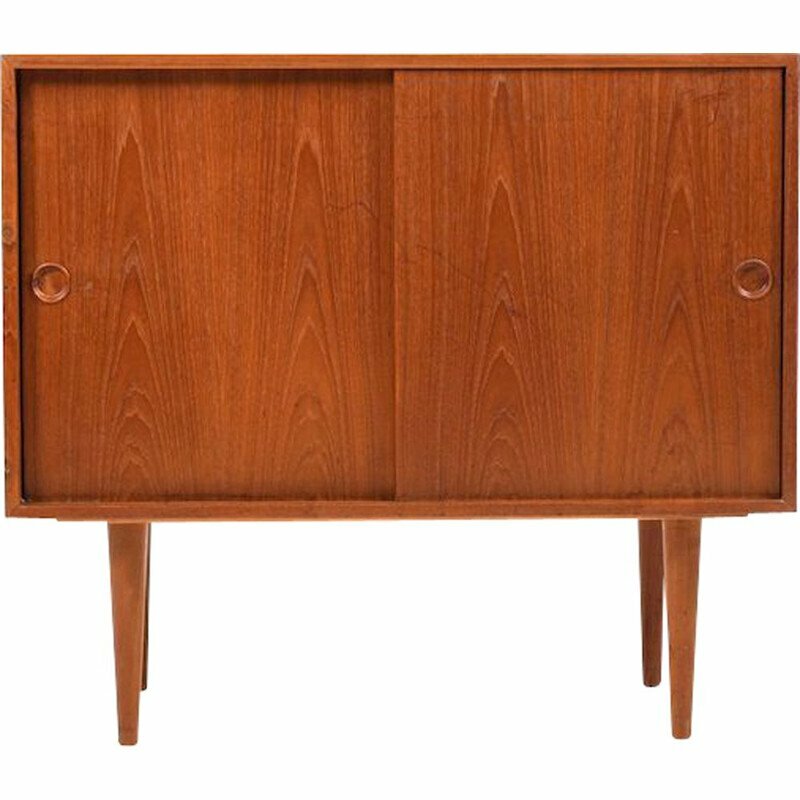 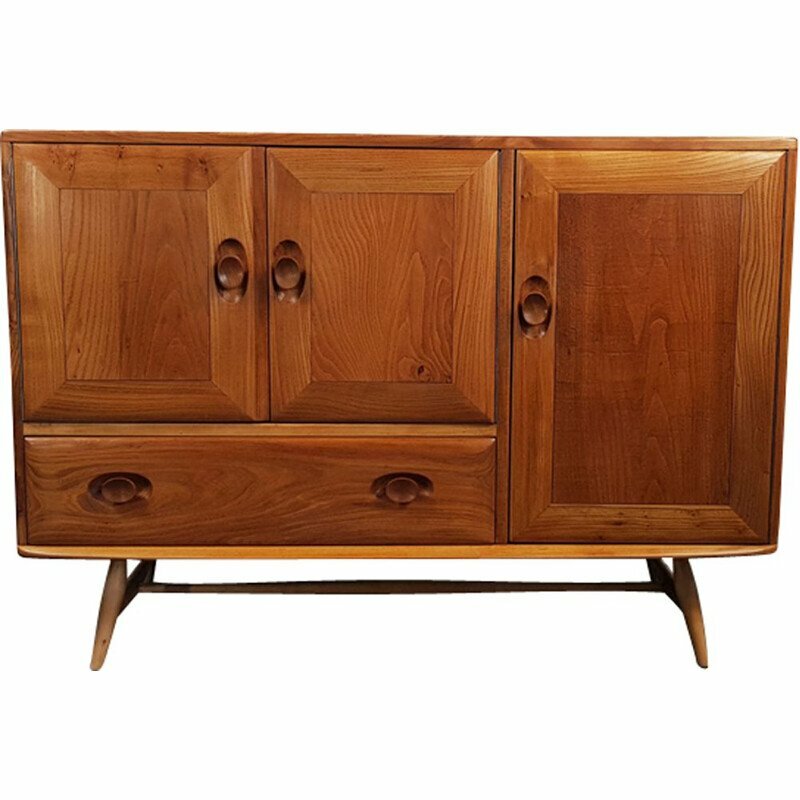 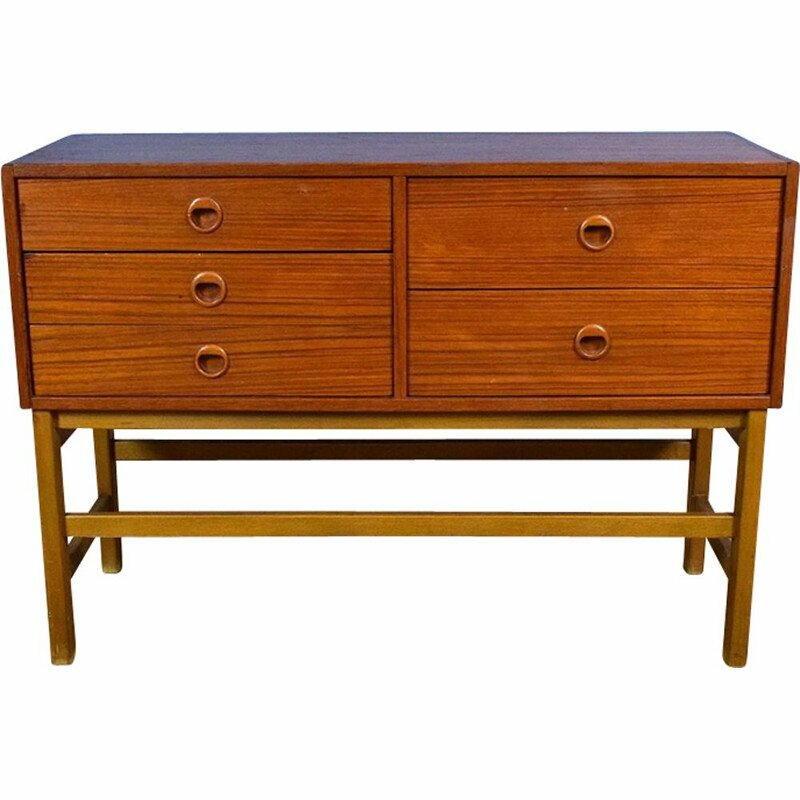 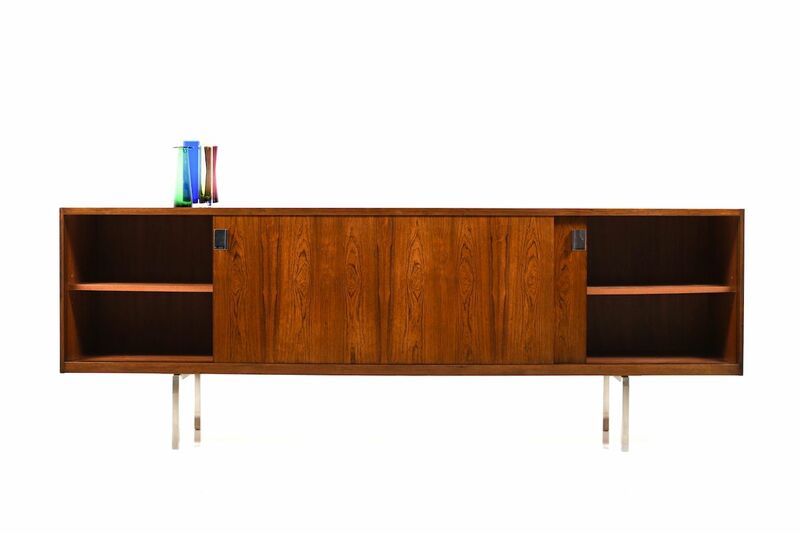 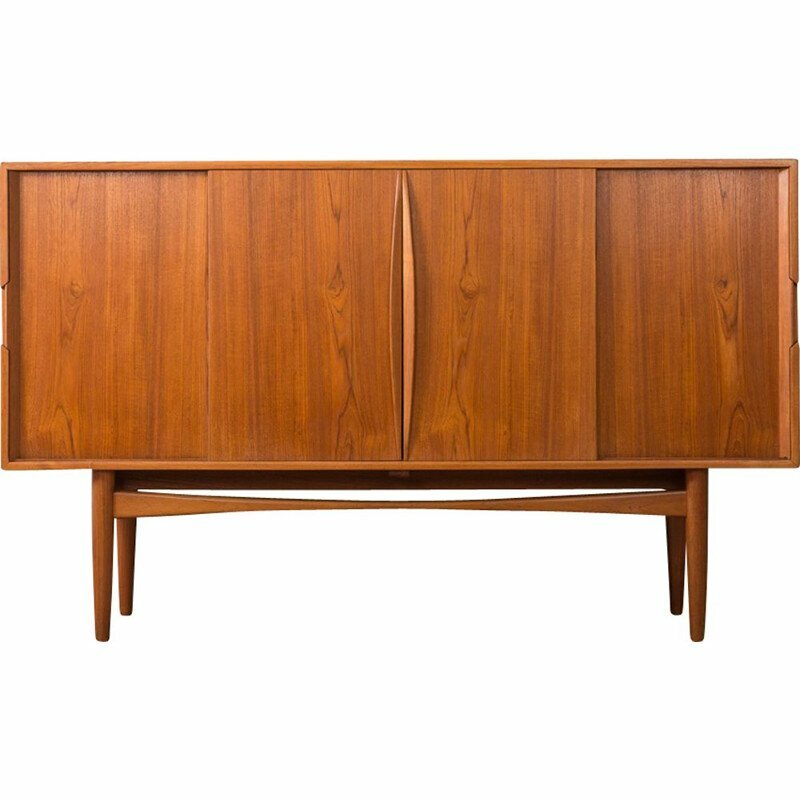 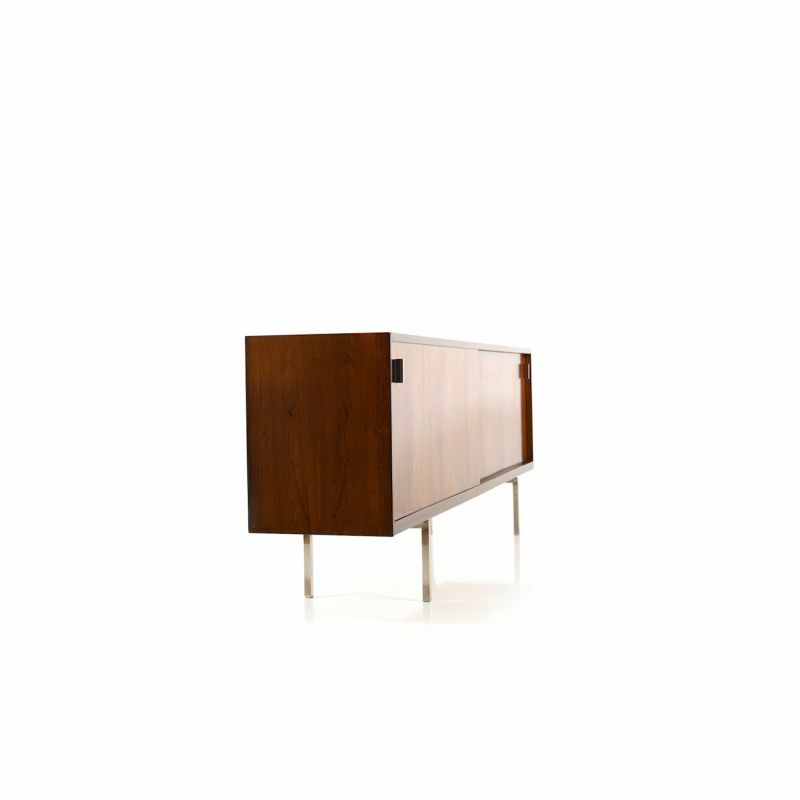 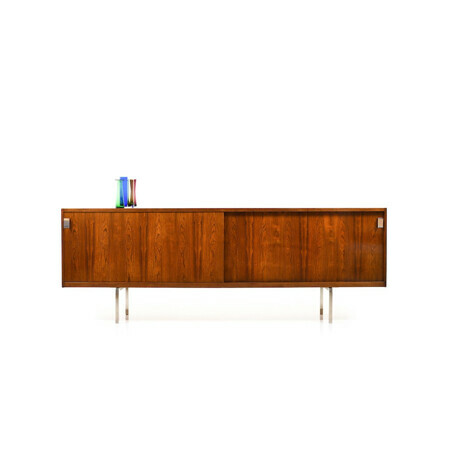 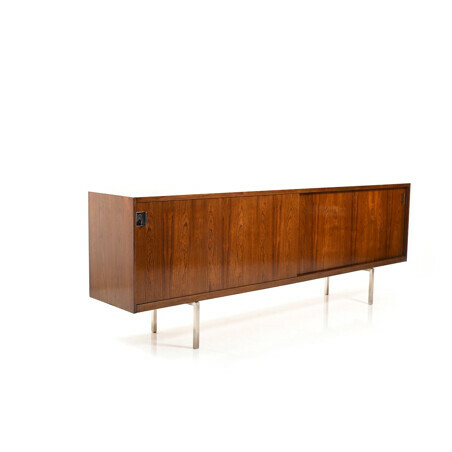 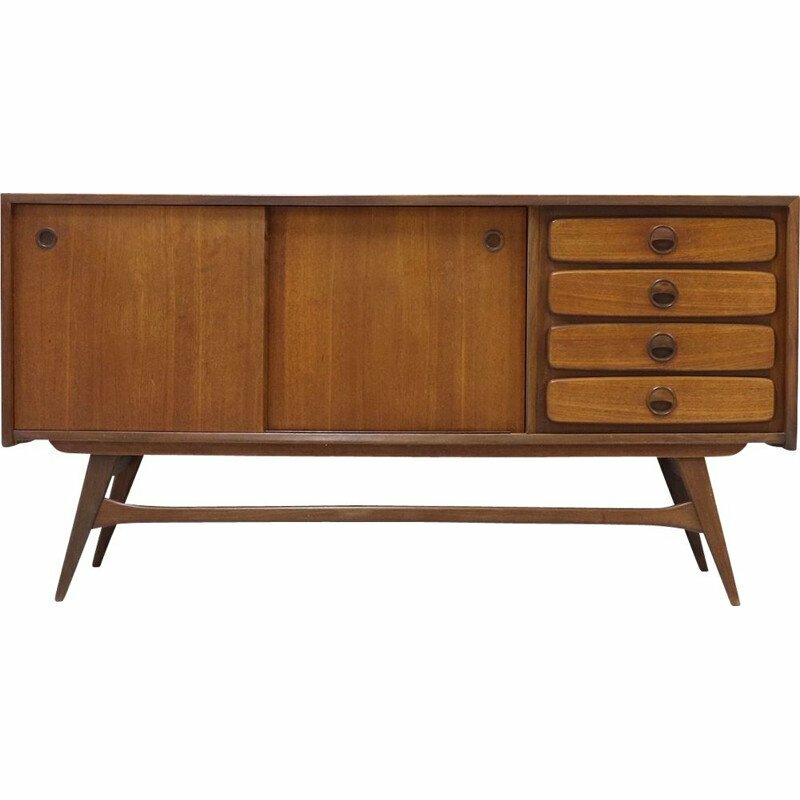 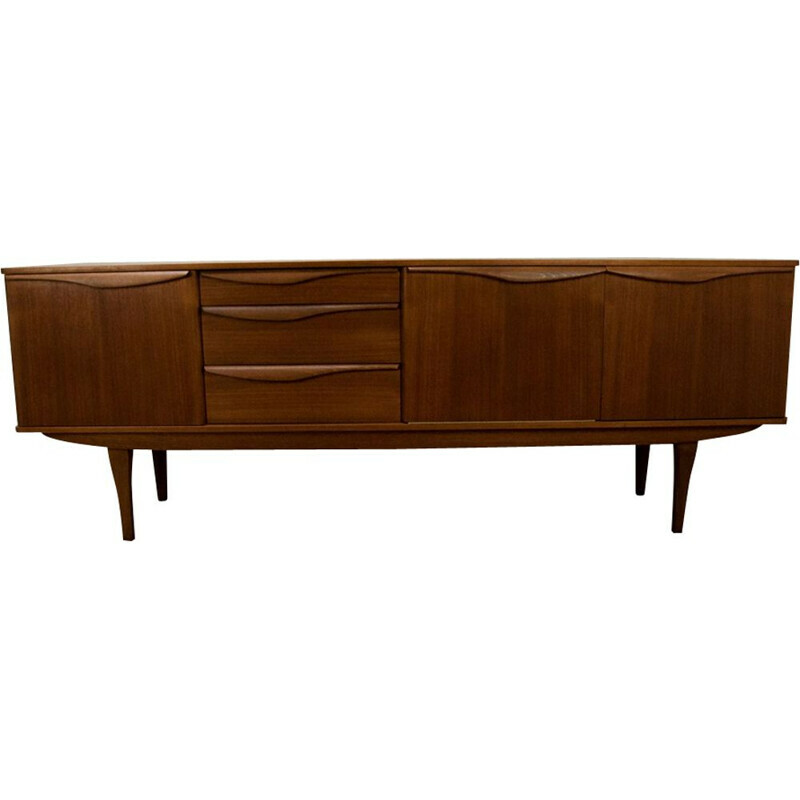 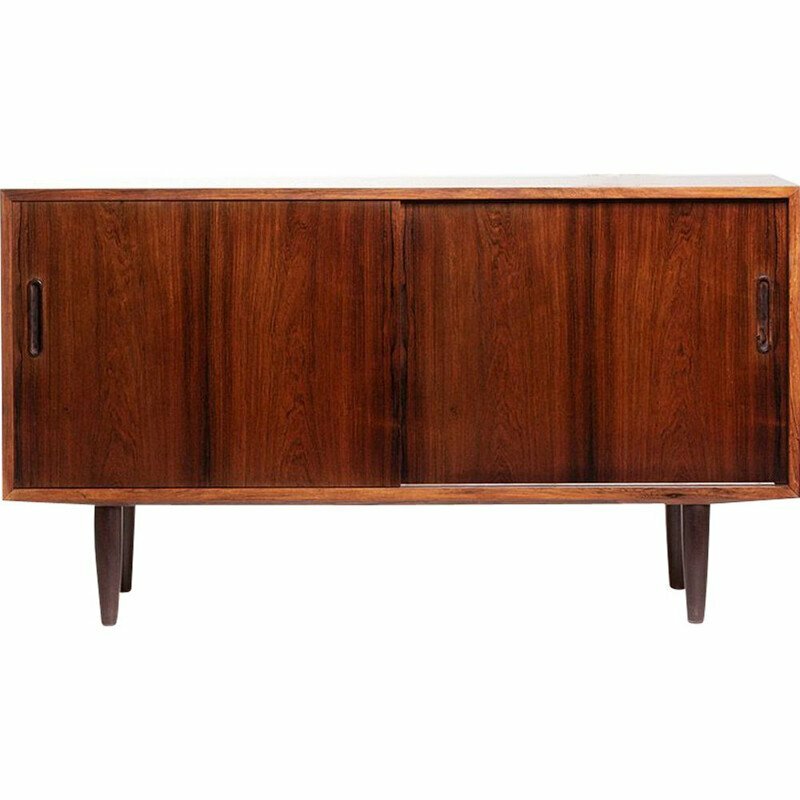 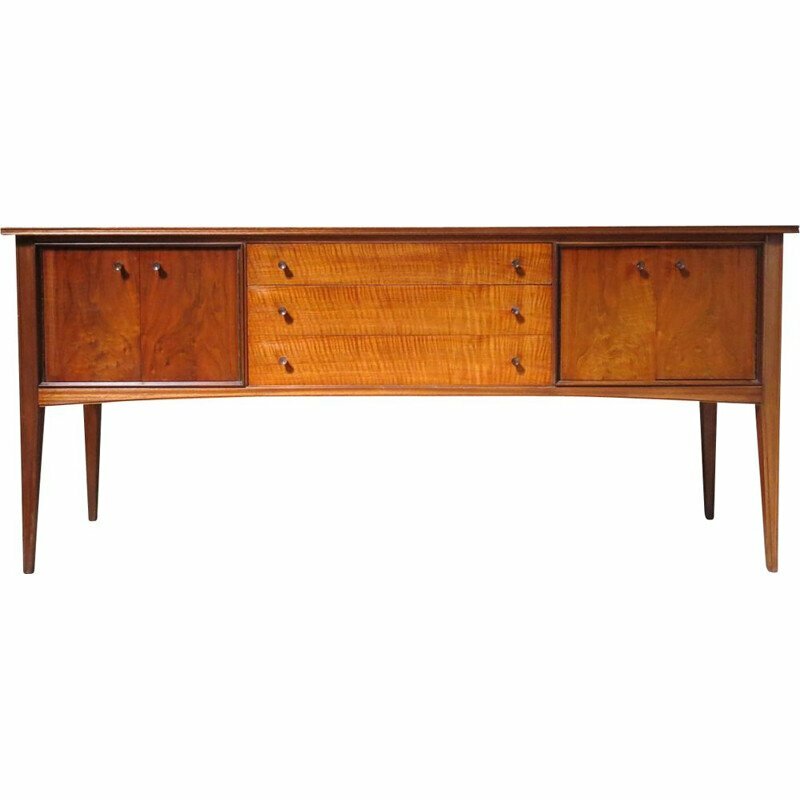 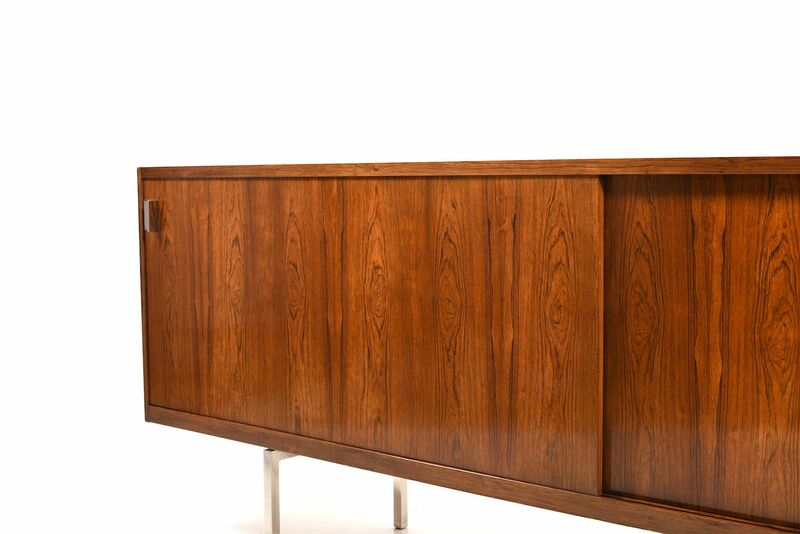 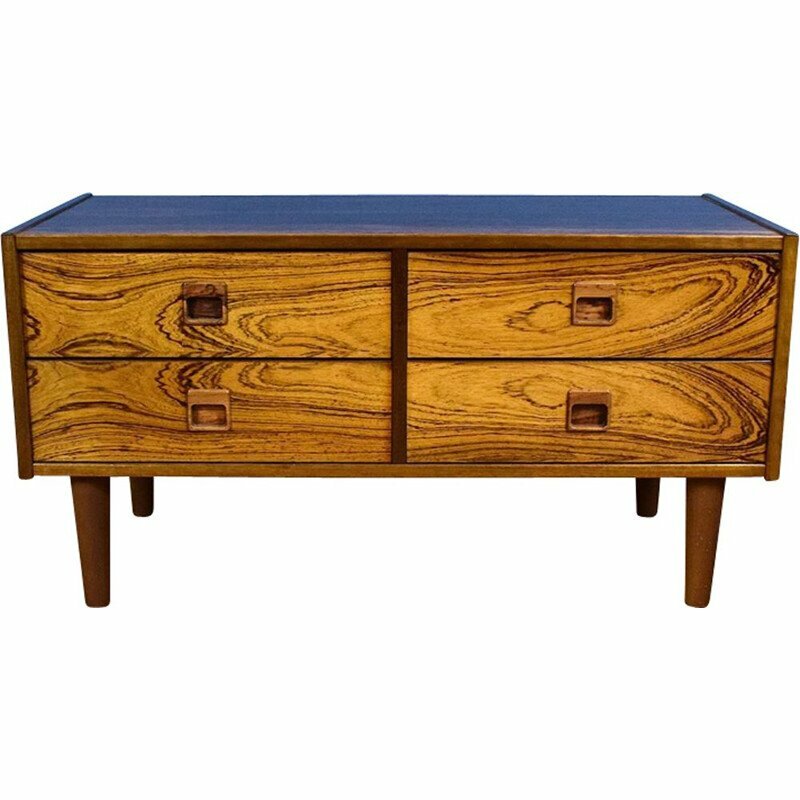 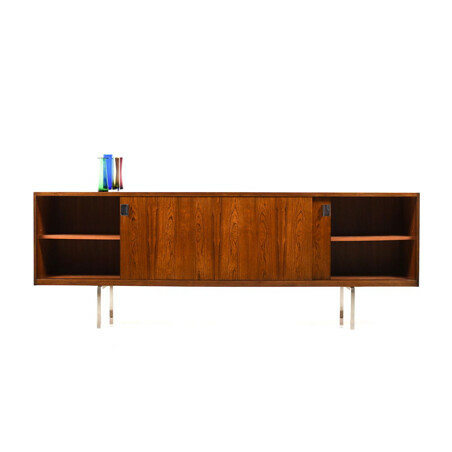 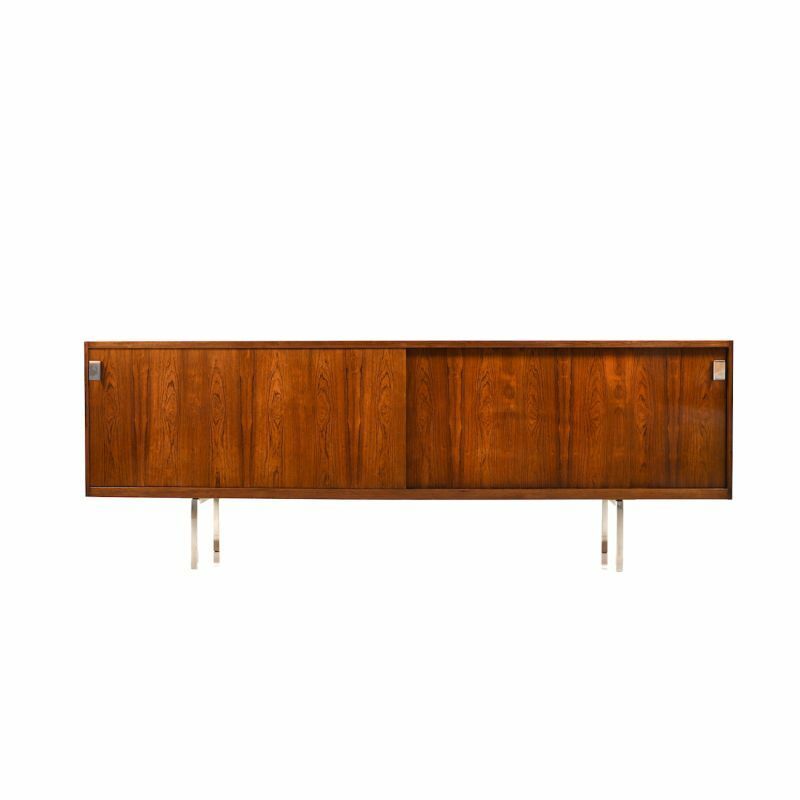 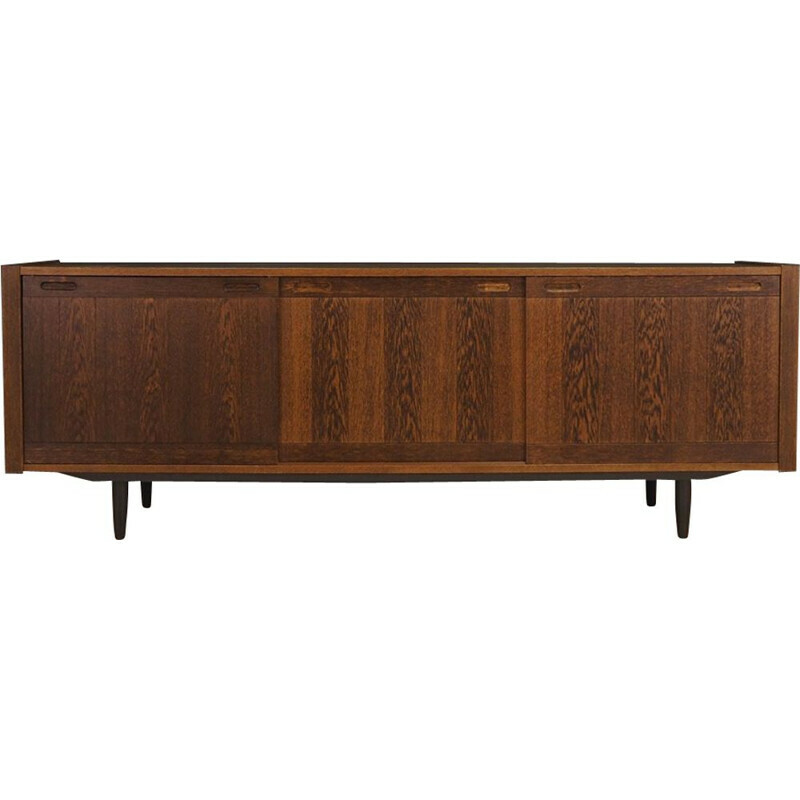 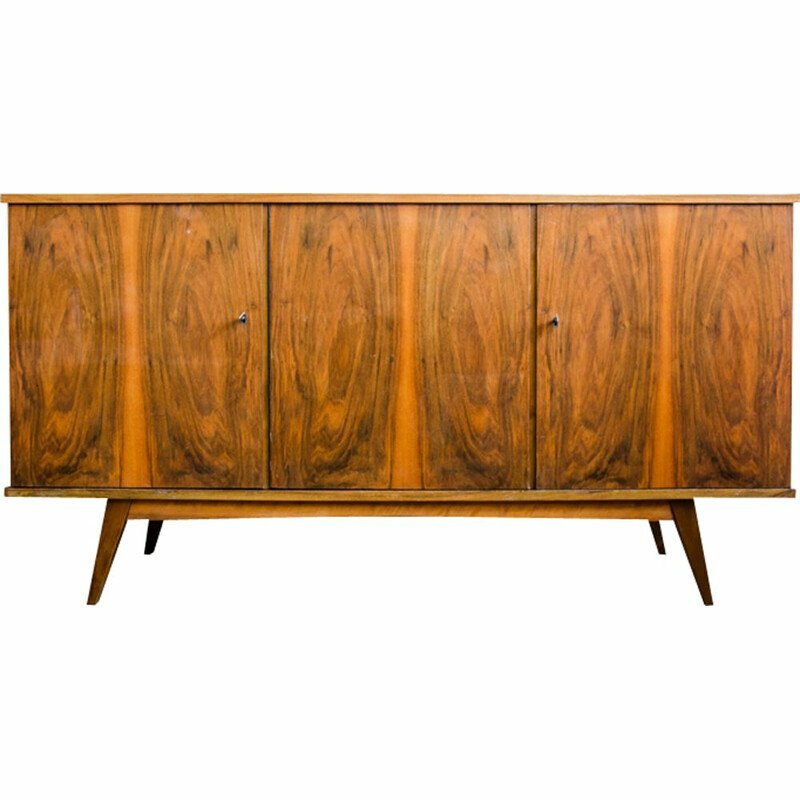 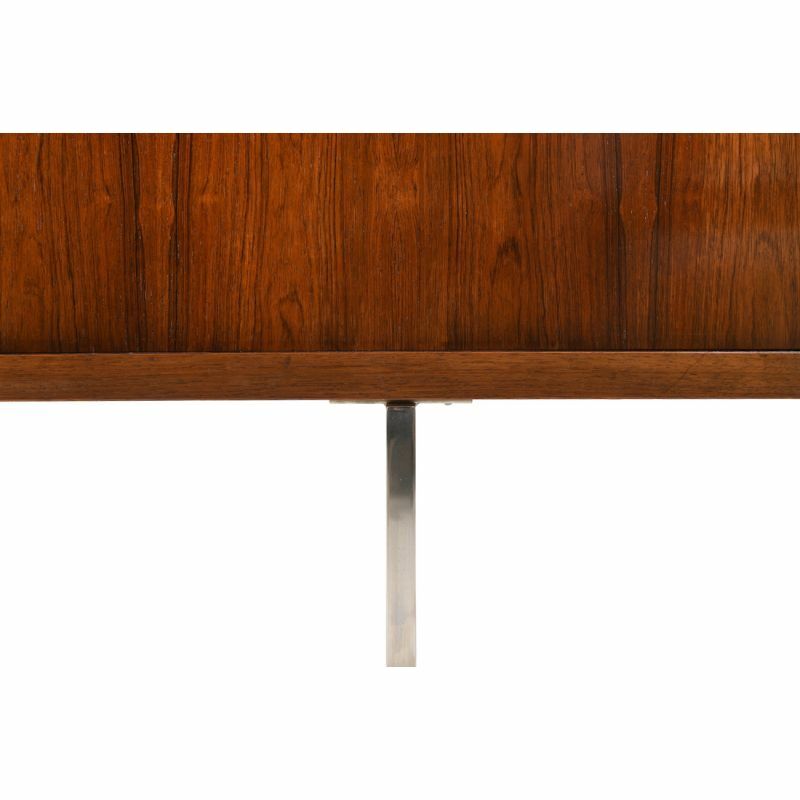 Rare sideboard from early 1960s by DUX Sweden. 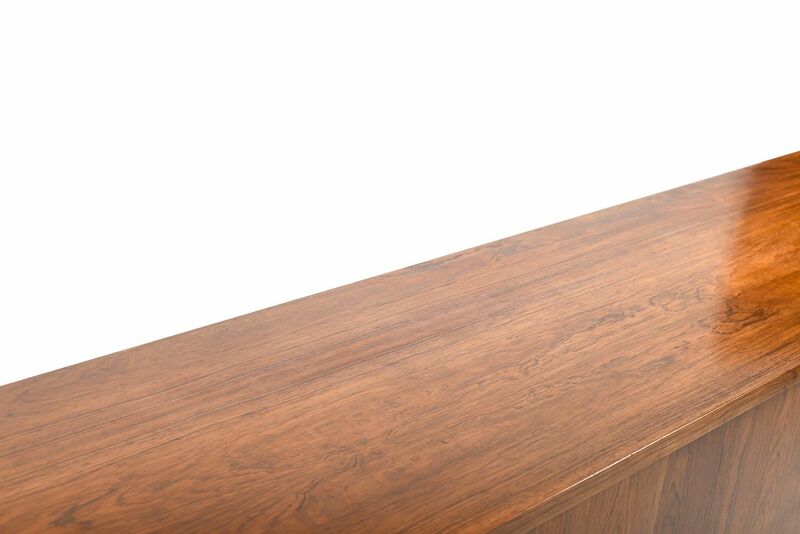 Made in selected rosewood veneer. 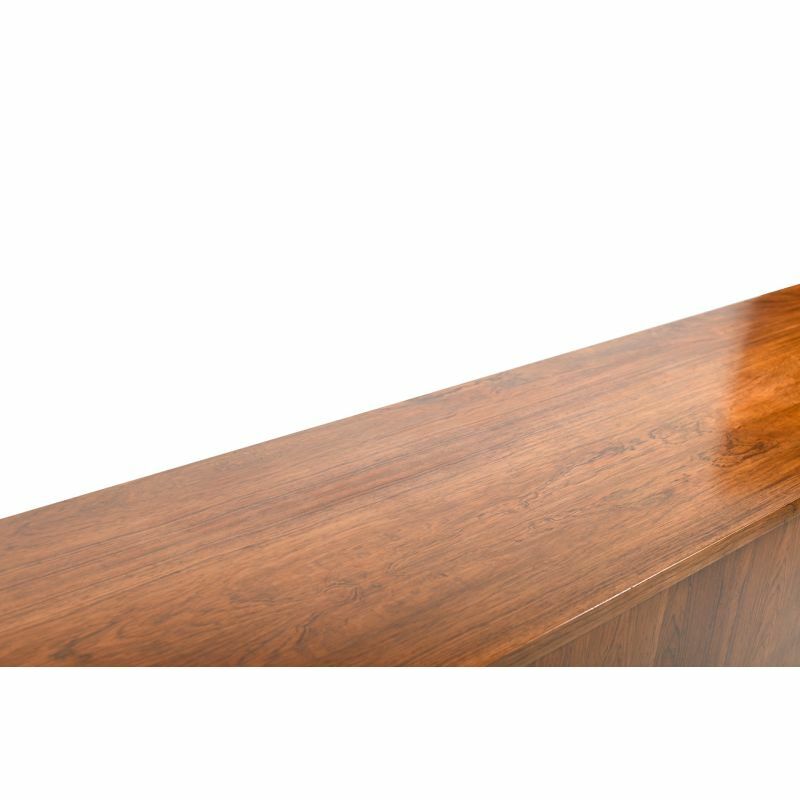 Inside in mahogany. 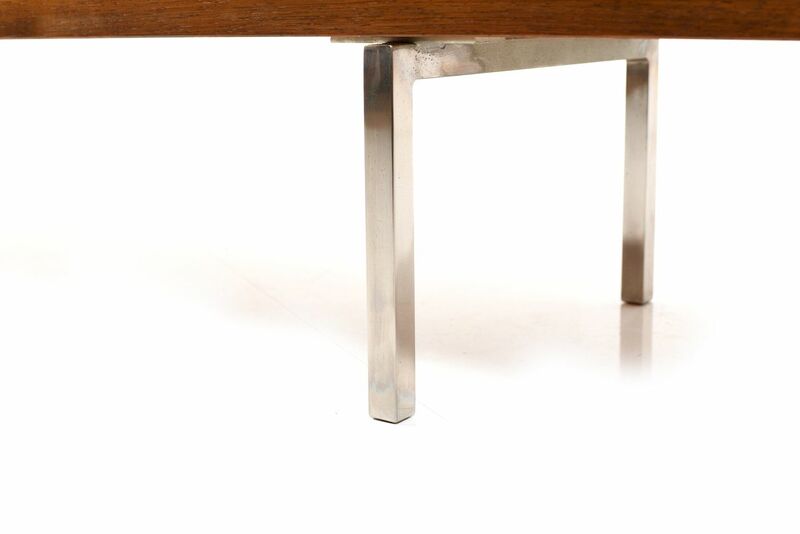 Handles and feet in chromed steel. 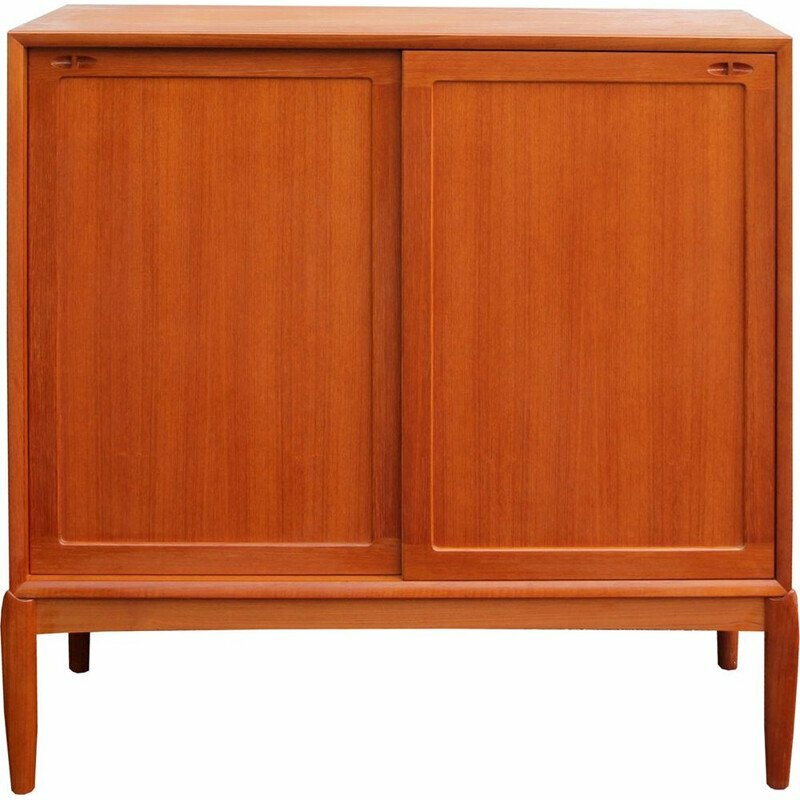 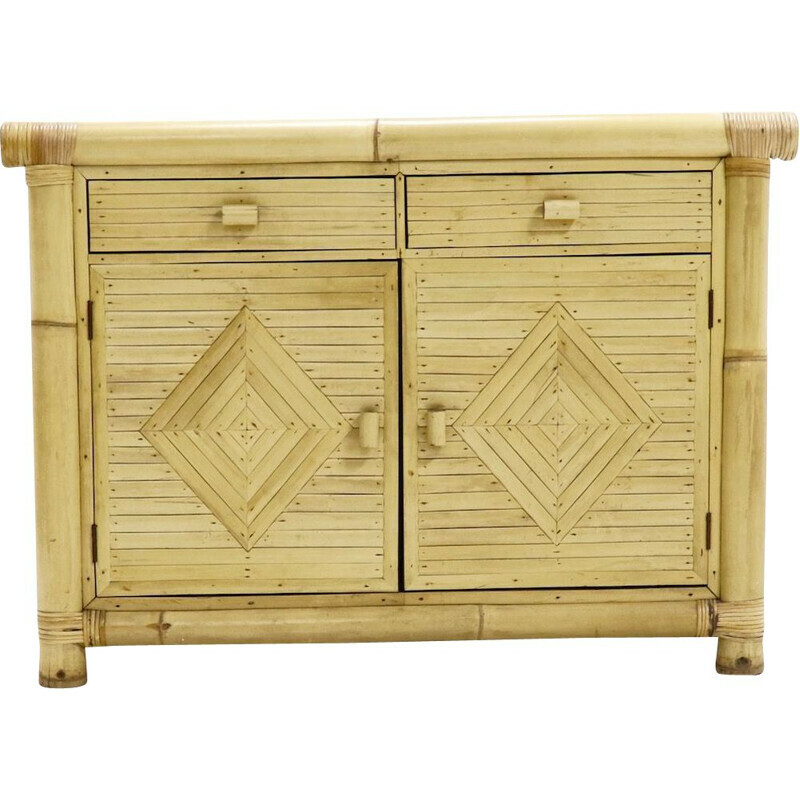 Very good quality of the well-known Swedish manufacturer. 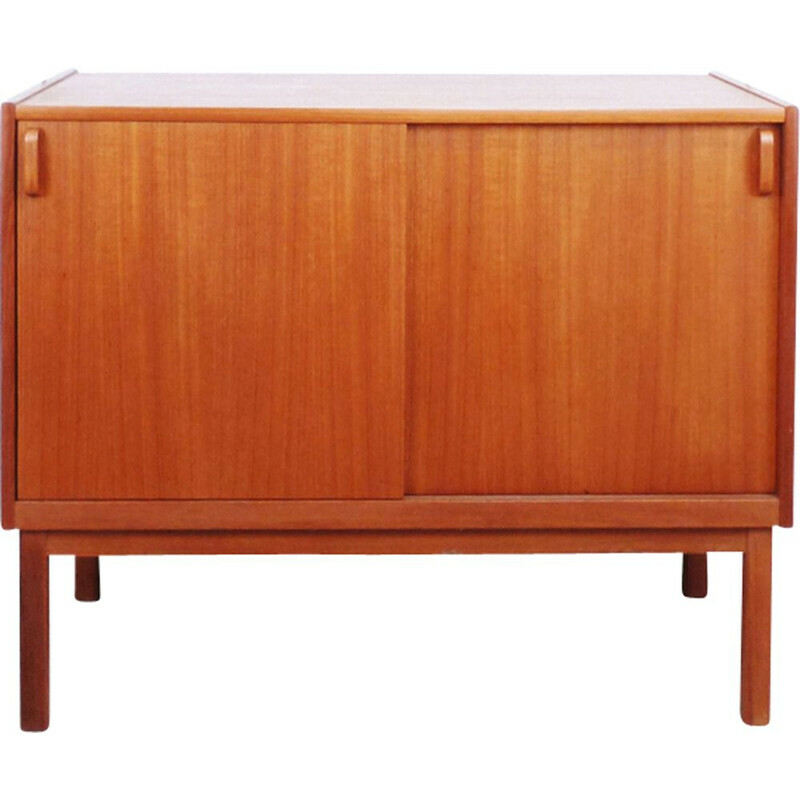 Several well-known Scandinavian and int. 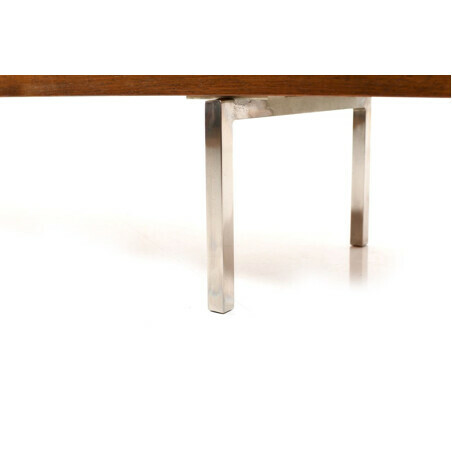 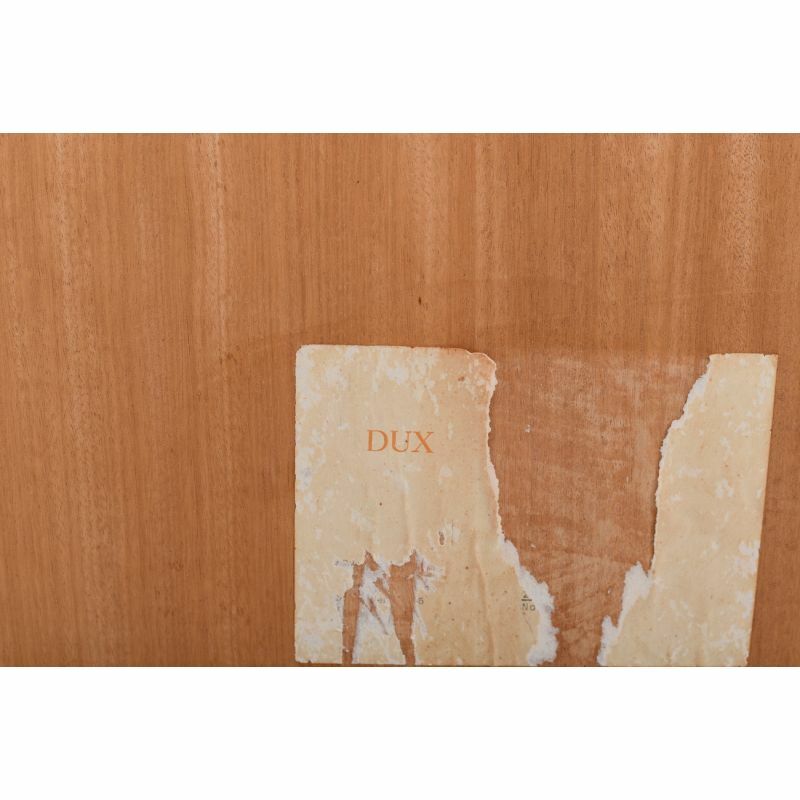 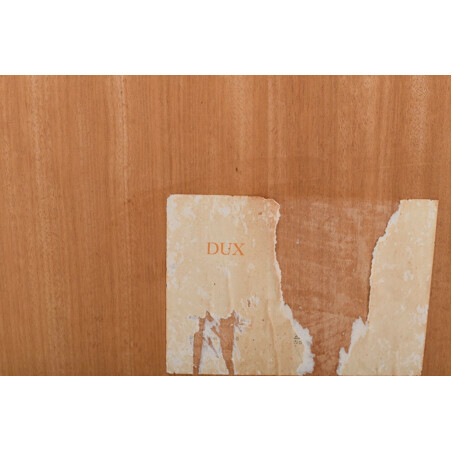 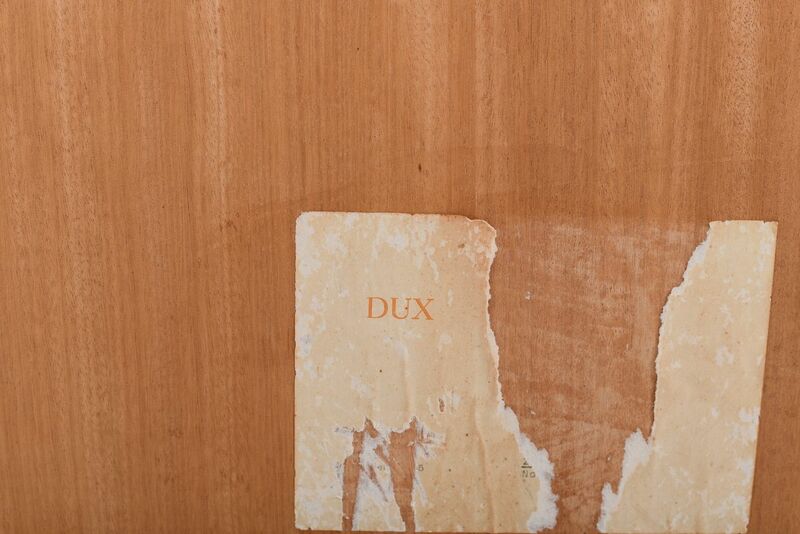 designers, such as Bruno Mathsson, Folk Ohlsson, Edward Wormley have designed classics for DUX. 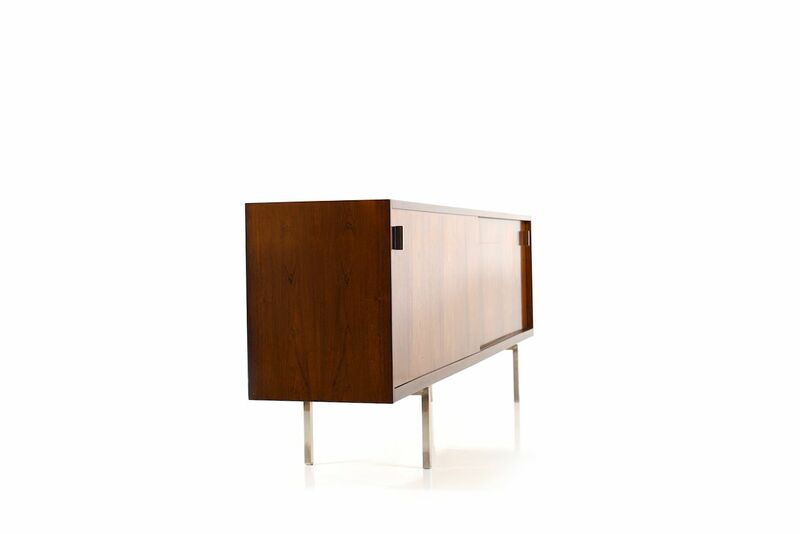 We are unfortunately not aware of the designer.